Aeriedesign offers unique apparel to women who value versatility, style, and comfort. Aeriedesign prides itself on providing excellent customer service. There is always a friendly face to greet you at the door and help you find whatever you need. That’s not even mentioning our great selection of fun and beautiful different types of clothing and much more! Call or come by today and let us help you redesign or add to your existing wardrobe. We have women’s clothing to fit all budgets while maintaining quality. 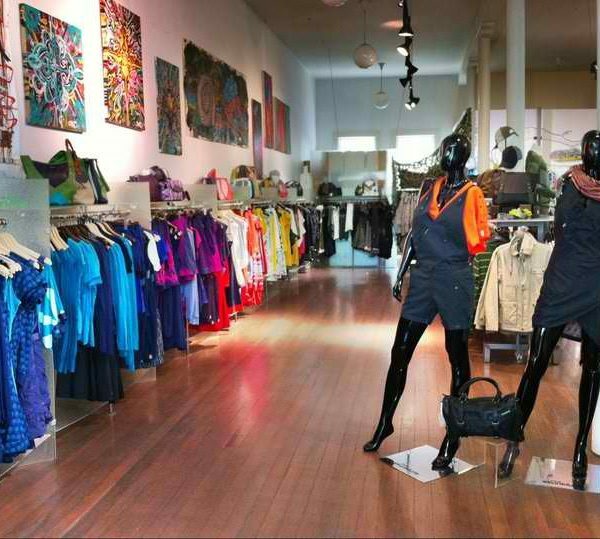 We have more than 25 years experience in the women’s dress retail industry. vision of providing excellent customer service and the latest in fashions to women of all ages, has made Aeriedesign a favorite among shoppers. we have opened Aeriedesign in 1998 in a small section of a Women’s wear shop in the city, carrying only cotton tropical summer, elegant sleeveless and a few other women’s dress. As the business grew, increased area to include a small inventory of ladies fashions. Always wanting to provide her loyal customers with unique, fun and quality clothes, her fashion sense and customer service became synonymous with Aeriedesign.